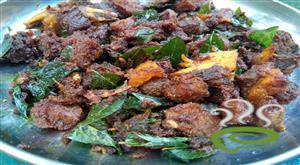 Nadan Beef Stew is an excellent traditional dish best served and very popular during celebrations like Christmas and Easter in kerala. 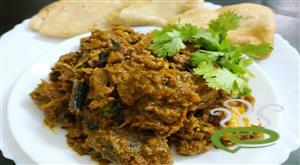 Tender beef pieces cooked in creamy and mildly flavoured coconut milk gravy is simply yummy. Vegetables like potatoes, carrots or green peas can be added to Nadan Beef Stew and you can enjoy a hefty meal with Kerala Appam. Preparing stew in a pressure cooker saves your valuable time and you can enjoy the mouth watering dish with kids and loved ones. 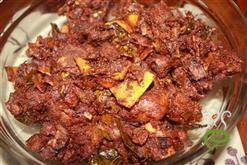 Beef is cooked with turmeric, salt and sufficient water in a cooker. 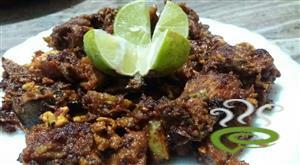 Cubed potatoes, onions and spicy ingredients are fried in oil and thin coconut milk is added. Mix well and add this to the cooked beef. Pressure cook for 10 minutes Stir in thick coconut milk to cooked stew and heat the dish in low flame. 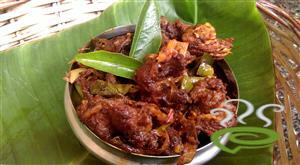 Temper Nadan Beef Stew with mustard seeds, red chillies, shallots and curry leaves. Enjoy the dish. 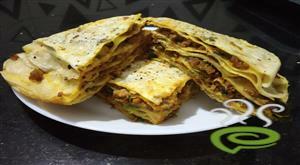 Cook meat with salt, turmeric powder, two cups of water and keep aside. Add onion and slit green chilli to the potatoes and fry. 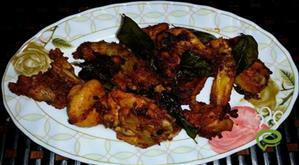 Add ginger and garlic to this and fry till the potatoes are light brown in colour. Add meat masala, coriander powder, turmeric powder, salt to this. Stir and add thin coconut milk to it. Mix well and add this to the cooked beef. Pressure cook this again for ten minutes. 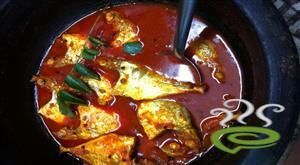 After one whistle, add thick coconut milk to it and cook on low flame after stirring well. Heat oil in a pan. Splutter mustard seeds and saute shallots, red chillies and curry leaves. Add this to the beef. 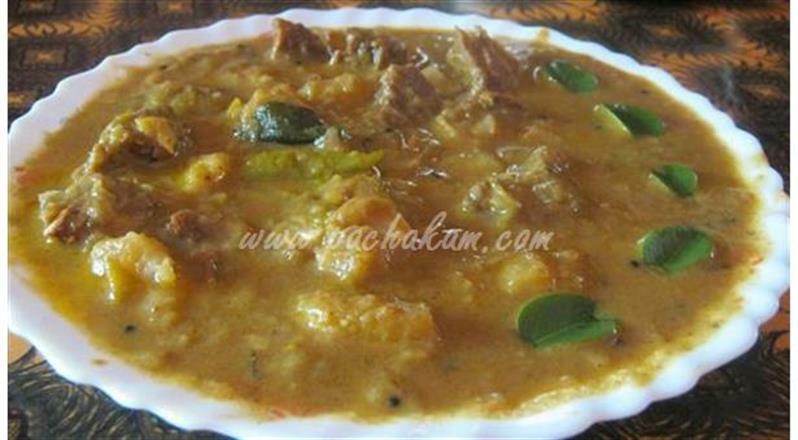 :- Serve Kerala Beef Stew hot with appam or chappathis.